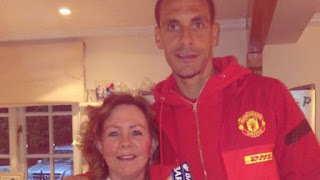 Former England captain Rio Ferdinand has paid tribute to his mother, Janice St Fort, calling her "a little fighter" after the 58-year-old died on Thursday from cancer. The footballer posted a message to "Mummy" on Instagram with a picture of them together. Thanking his "huge hearted" mother, Ferdinand said all had wanted to do "was to make you proud". 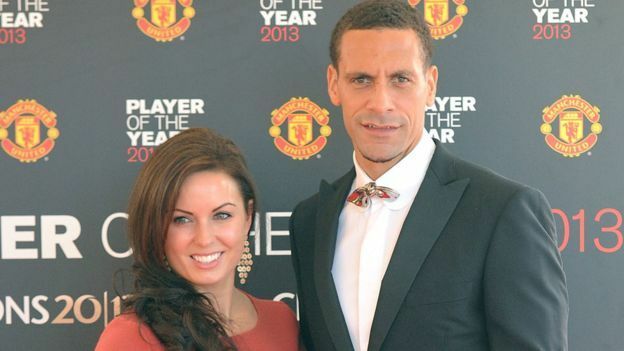 In May 2015, Ferdinand's wife Rebecca, 34, died of breast cancer. The ex-Manchester United defender referred to the support Mrs St Fort had given him and her three grandchildren following his wife's death. He said: "At my most difficult time, you were my shining light and made it your mission to be there for me and my kids... trust me that will never forgotten."